Drexciyan Cruise Control Bubble 1 to Lardossan Cruiser 8 dash 203 X! 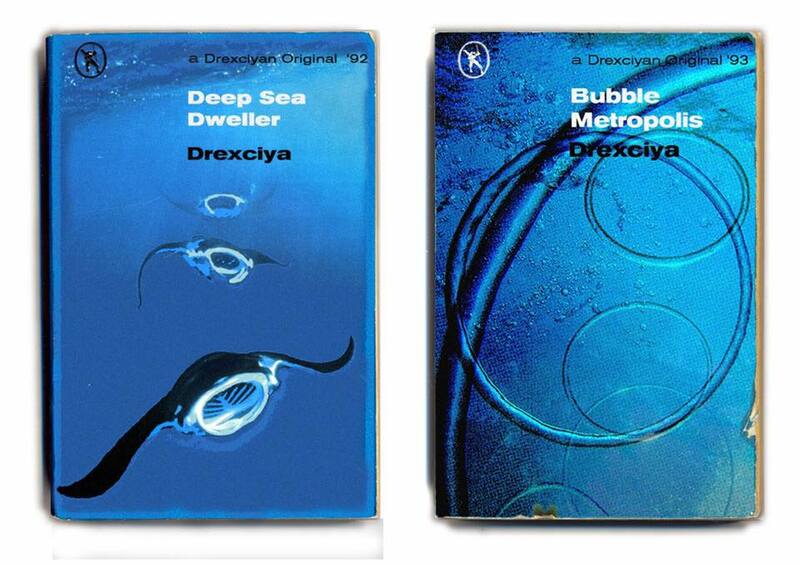 Drexciya, the underground electro duo of the 90s, is enjoying a new resurgence … wait, make that the underwater electro duo enjoying a new submergence? Anyway, cue the Tresor Records re-release, the Resident Advisor spot, the works. “Afrofuturism” as a term got applied after the fact (to Drexciya as to the likes of Sun Ra and Juan Atkins). 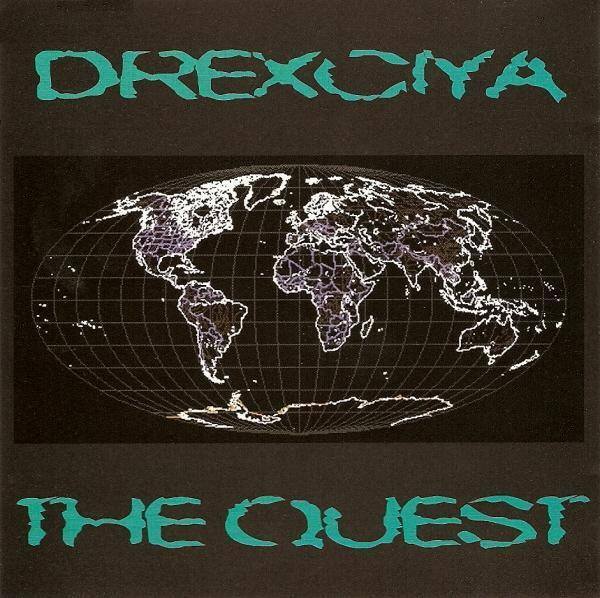 When Drexciya’s 1997 release “The Quest” came out, this was just plain futurism in the words of its creators. But in the liner notes, their journey to imagine an underwater utopia spells out the connection to African-American diasporas and discrimination in overt terms. From The Quest liner notes – diasporas to global techno to underwater worlds and African return.Source. 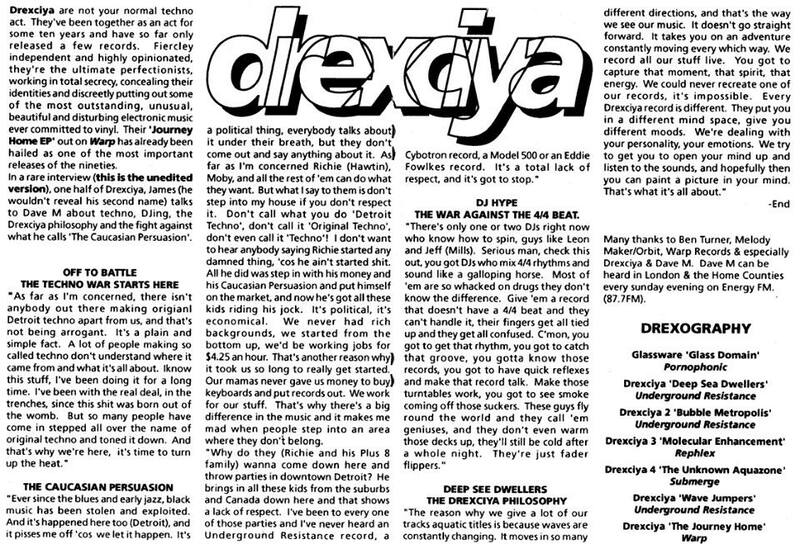 Drexciya were not prone to doing interviews. But apart from being a great musical voice, the late James Stinson, revealed in phone interviews from around the end of the project, had a great voice and articulate vision. And while an under-the-sea world of dreams might seem a preconceived conceit, Stinson says it all came naturally out of the vibes of the music. “We flow with the current,” he told Andrew Duke in 2001. And then he expands on how the concept and life flow out of that, and how water figures into the music. Punk Collective fan art. 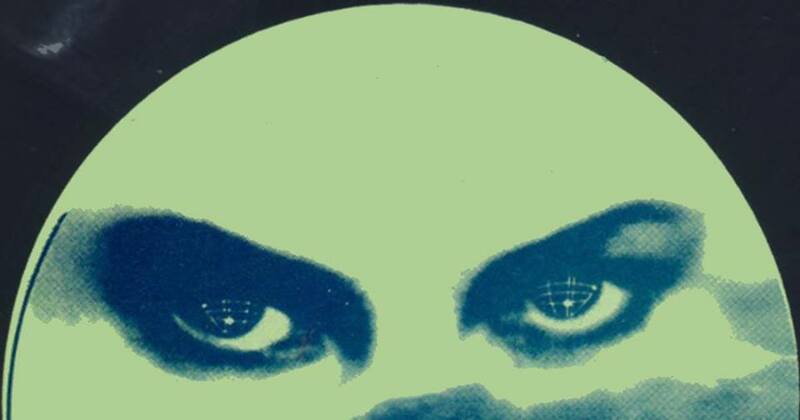 From Twitter, via Drexciya Research Lab. Adapting the lurching rhythmic template of 1980s electro-funk acts like Man Parrish, Cybotron, and Jonzun Crew, Drexciya emphasized the depth-charge qualities of a booming 808 kick, and the electric-eel jolt of a zapping filter sweep. But it went deeper than that. 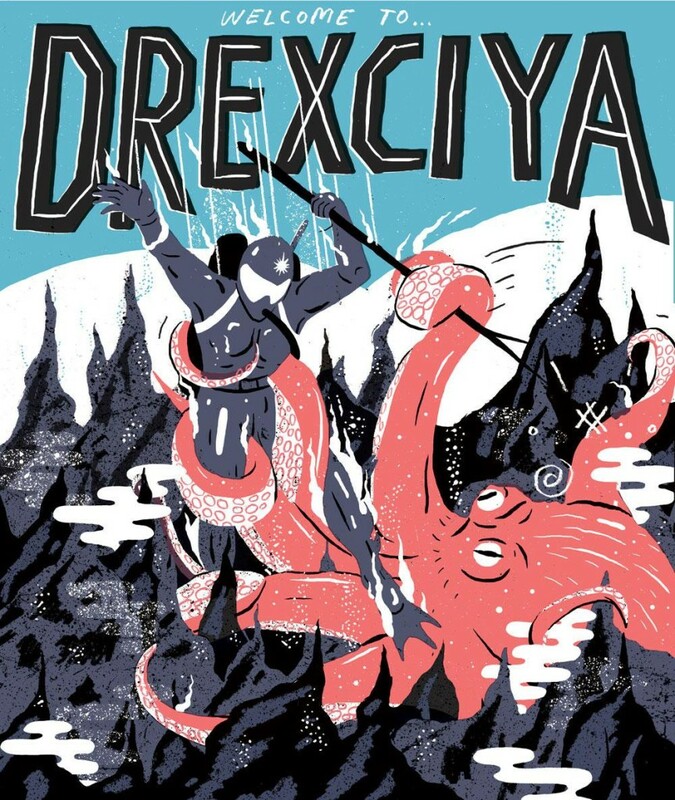 The music was punctuated by cryptic interludes and scraps of code … Drexciya weren’t just trafficking in metaphor and affect; they were telling a story. It’s also worth reading this interview from 1994 in UK zine The Techno Connection, by Dave Mothersole, republished by fan page Drexciya Research Lab. Yeah, it’s 1994, but it’s easily just as relevant in 2018, though it seems now with the Detroit originators hot as ever on the international scene, it may be time to go back to the surviving Underground Resistance members to hear their current take on the landscape and the word “techno.” As for learning to mix better, even when there’s no 4/4 kick, uh — yeah, we can all listen to that one; that can’t be wrong! It’s a gift, really, to get to go buy that vinyl and set it on a record player. I do also come back to what Stinson says about originality, though. So maybe the best way to honor the Detroit – Berlin connection is, perversely, to listen, take this in, listen end to end (record players are nice for that), let your mind get altered, and then forget all that and take that energy and vibe and go make your own thing. And certainly everything’s better down where it’s wetter and all that jazz. Fan art, Jim McCormack. Also via Drexciya Research Lab. Go check that. The post Underwater electronic futurism, in the words of James Stinson (Drexciya) appeared first on CDM Create Digital Music.